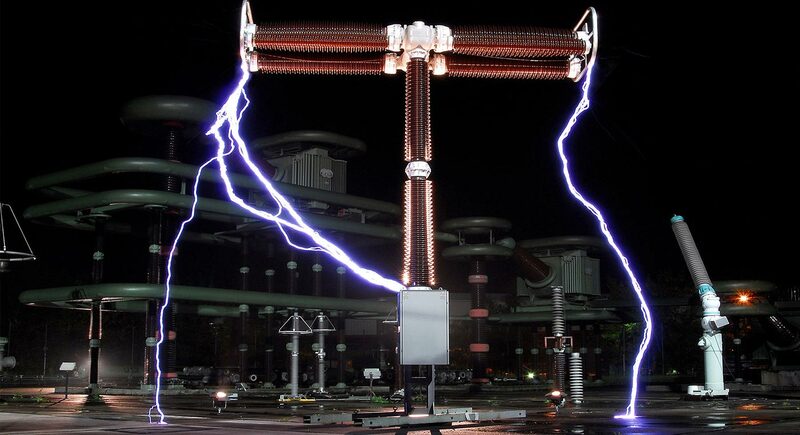 Electricity is the physical flow of electrons, referred to as an electrical current. Electricity is an energy carrier that efficiently delivers the energy found in primary sources to end users, who in turn convert it into energy services  United States Energy Information Administration. (2014) Electricity Explained: Basics. Washington, United States. Retrieved from: http://www.eia.gov/energyexplained/index.cfm?page=electricity_home United States Energy Information Administration. (2014) Electricity Explained: Basics. Washington, United States. Retrieved from: http://www.eia.gov/energyexplained/index.cfm?page=electricity_home United States Energy Information Administration. (2014) Electricity Explained: Basics. Washington, United States. Retrieved from: http://www.eia.gov/energyexplained/index.cfm?page=electricity_home United States Energy Information Administration. (2014) Electricity Explained: Basics. Washington, United States. Retrieved from: http://www.eia.gov/energyexplained/index.cfm?page=electricity_home United States Energy Information Administration. (2014) Electricity Explained: Basics. Washington, United States. Retrieved from: http://www.eia.gov/energyexplained/index.cfm?page=electricity_home United States Energy Information Administration. (2014) Electricity Explained: Basics. Washington, United States. Retrieved from: http://www.eia.gov/energyexplained/index.cfm?page=electricity_home United States Energy Information Administration. (2014) Electricity Explained: Basics. Washington, United States. Retrieved from: http://www.eia.gov/energyexplained/index.cfm?page=electricity_home United States Energy Information Administration. (2014) Electricity Explained: Basics. Washington, United States. Retrieved from: http://www.eia.gov/energyexplained/index.cfm?page=electricity_home . The most common is through electro-magnetic conversion, where electricity is generated by moving an electric conductor, such as a wire, inside a magnetic field. The most practical example of this method is a generator connected to a turbine. The turbine provides the motion required to move the conductor in the generator. This energy for motion can come from various technologies, for example wind turbines, hydropower, or the steam created from heat produced in nuclear fission or coal combustion. Electricity can also be created through a chemical reaction, for example in a battery or fuel cell. Finally, electricity can be created through solid-state conversion, wherein electricity is generated using the structure and properties of a solid. The specially constructed solid consists of different molecules packed closely together that create an electric current when stimulated. An example of a technology that utilizes solid state conversion is a solar PV cell. It is important to note that electricity is the same, regardless of how it is produced. Thus the electricity generated from an electromagnetic generator is the same as that from a battery. Once electricity is created it is the most versatile form of energy. The rate at which electricity is produced is referred to as a Watt. The quantity of energy used over a certain period of time is refered to as kWh and is the measure you would see on your power bill. Electricity is often misunderstood and unappreciated, but modern societies are vitally dependent upon it. Electricity is essential to every day lives – from lighting, heating and cooling to powering televisions, computers and cellphones. When electricity is produced, it must be used immediately. With current technologies, It is not yet economically viable to store large quantities of electricity. For this reason, the grid must be managed, every minute of every day, to balance electricity supply with demand. Depending on the generation source of electricity, electricity production can have significant environmental and health impacts. Thermal generation sources produce air pollutants that can cause significant harm to human health. The production of electricity can also contribute significantly to global greenhouse gas emissions. Globally, 40% of energy-related carbon dioxide emissions are from electrical generation. Renewable sources of electricity like solar and wind produce zero direct carbon emissions but only generate electricity on an intermittent or variable basis. Hydrocarbon resources like coal and natural gas, although carbon intensive, are the most convenient sources used to generate baseload power to meet consumer demand at any given time.